If an awning is positioned right with an appropriate 14 degree pitch or greater they can be used to provide shelter from light rain showers too. All our fabrics are coated with a nano technology finish to weather proof them against moisture; any water that makes contact with the fabric will simply bead and run off down the fabric and off the sides rather than soak into the material. The added benefit of this innovative technology is this process will help to cleanse the fabric from any loose dirt that is sitting on the surface. 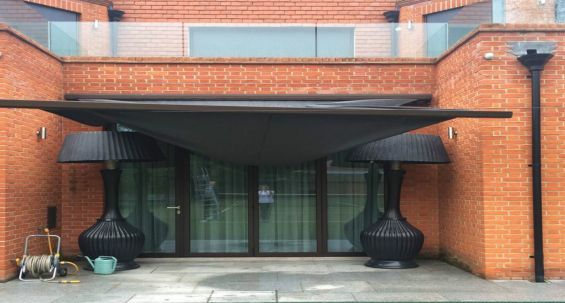 If an awning is being used as shelter against light rain then it is vital that the awning is left out to dry to avoid rippling of the fabric (which can occur around the seams, where the fabric is joined). Look after an awning and your awning will look after you, which is why we advise you not to use patio awnings as a constant shelter against heavy rains as this can cause damage. 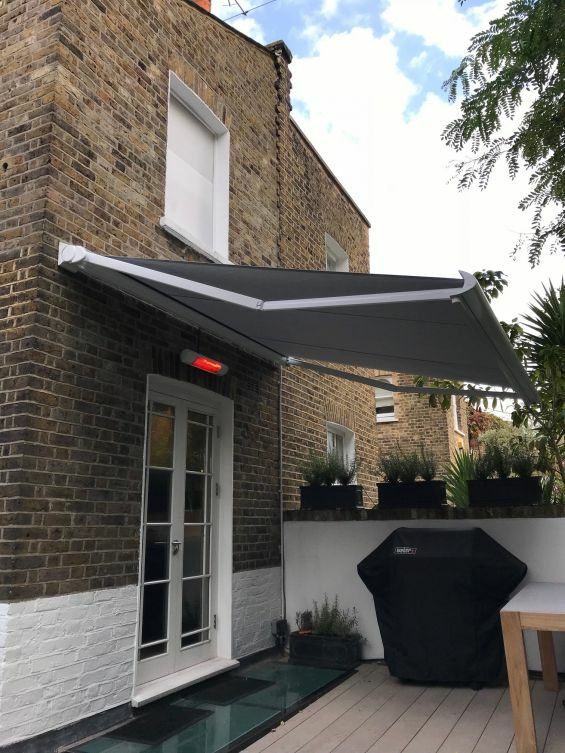 If your sun awning has a pitch less than 14 degrees then we would strongly recommended that this is not used to shelter against rain at all, as rain can easily pool on the fabric causing irreparable damage to the fabric and mechanism. 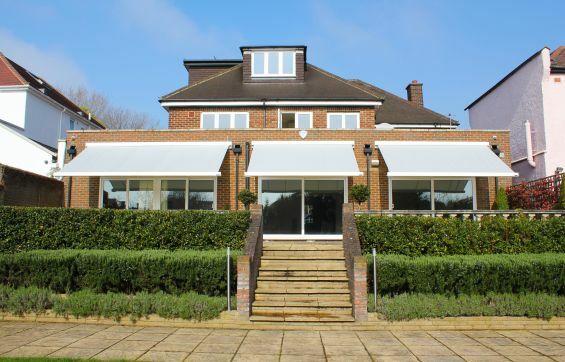 During these cold and wet times understand the limits and potential of your garden awning to ensure you get the best out of your external shading solution. Talk to an experienced member of our team to find out more about the benefits of our luxury Caribbean Blinds retractable awnings – 0344 800 1947.